From Renaissance opera for the 21st-century to a premiere by a Canadian jazz icon, Beethoven’s 250th to a ukulele orchestra, The Royal Conservatory of Music’s 2019–20 season preview includes 24 classical and nine jazz concerts, with a few surprises up its proverbial sleeve. Mervon Mehta, Executive Director, Performing Arts talks us through some of the highlights mentioned in the RCM’s preview announcement. Listed as a “must-see” in the literature is an innovative and highly acclaimed production of a little known Renaissance choral work — Orlando di Lasso’s Lagrime di San Pietro with the Los Angeles Master Chorale, as staged by noted American director Peter Sellars Sellars has made his reputation in large part with strikingly modern productions that breathe new life into the work of Renaissance and classical masters. Sellar makes the work of di Lasso, little known outside the narrow circle of Renaissance music lovers, relevant to modern audiences by emphasizing the theatrical and dramatic qualities of the performance, along with the beauty of the music. “My spies in Australia and Los Angeles where they’ve played have raved about it,” Mehta says. The singers perform without scores, in costume, and incorporating choreography that moves them all over the stage. “It’s definitely a 21st-century take on a Renaissance master,” he says. Another choral concert to mark in the calendar features young Canadian baritone Philippe Sly. “He’s been making waves in New York City,” Mehta says. “He’s got a glorious voice.” Sly will perform with his Le Chimera Project vocal ensemble in a version of the Schubert masterwork, Winterreise, a song cycle featuring 24 poems by Wilhelm Müller, and one of the composer’s later works. The performance is staged for modern audiences with contemporary costuming and choreography. The Amici Chamber Ensemble with Russell Braun, the Elmer Iseler Singers, and the Canadian Children’s Opera Company chorus will stage a choral extravaganza celebrating the 150th birthday of Armenian composer Komitas. The 2019-2020 season marks the beginning of a two-year celebration of Beethoven’s 250th birthday. “We’re easing into his birthday,” Mehta says. “There’s so much we can do with Beethoven.” The Beethoven 250 Festival begins in 2019–20, with even more planned for the following years season, including a special festival that will take place in December 2020, around the composer’s actual birthday. 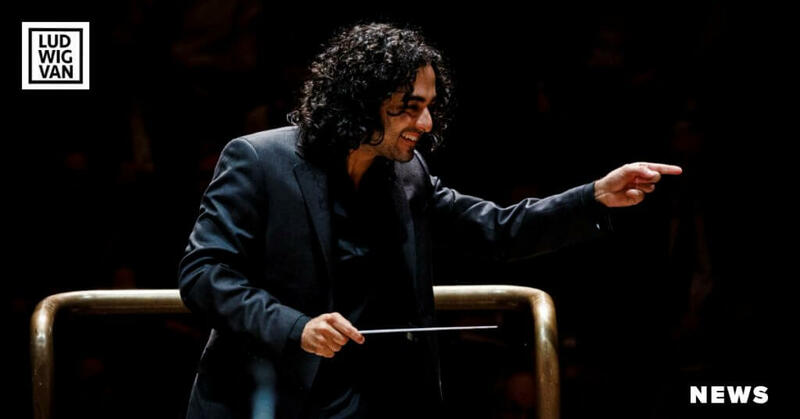 For 2019–20, the program incorporates a multitude of Beethoven offerings, even though, as Mehta points out, unlike other venues, Koerner Hall has no resident orchestra. Luckily, the composer left a rich catalogue of chamber and choral works to explore. “We asked many of our recitalists to include as much Beethoven as possible,” he says. 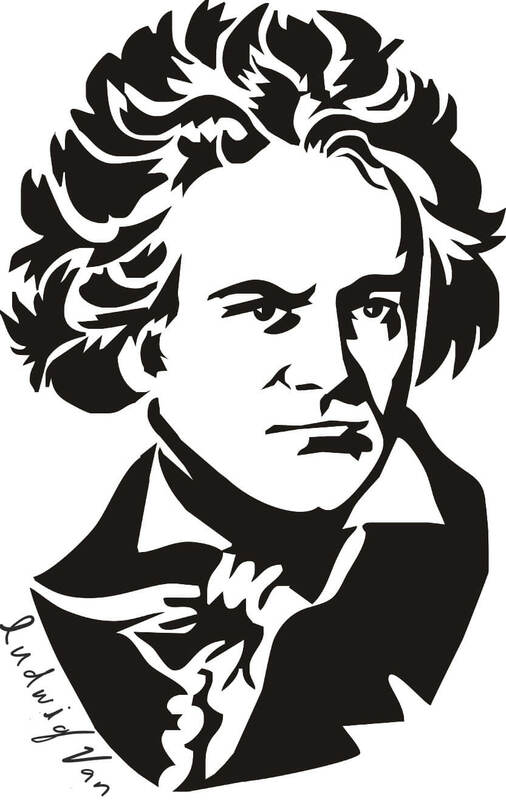 Highlights of the Beethoven celebration include all Beethoven programs performed by pianists Yefim Bronfman and Louis Lortie, and a concert with pianist Jan Lisiecki and German baritone Matthias Goerne. 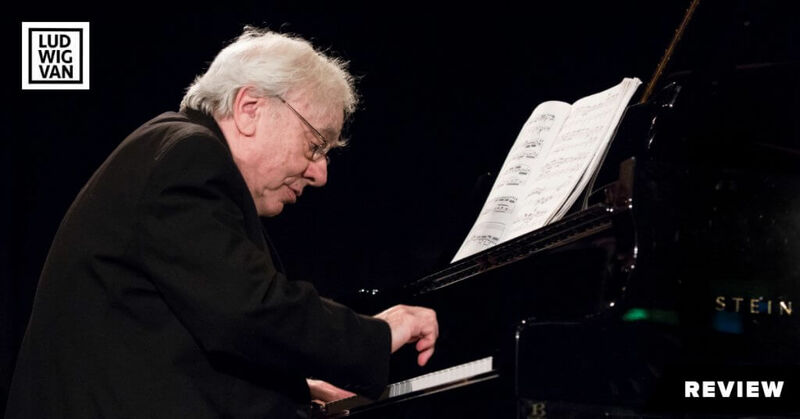 Other concerts will incorporate the work of Beethoven performed and conducted by a cast of luminaries including Sir András Schiff, Daniil Trifonov, the Takács Quartet, Pamela Frank with Emanuel Ax, and Bomsori Kim with Rafał Blechacz. The season also marks the return to Koerner Hall of Bach enthusiast Angela Hewitt with the Akademie für Alte Musik Berlin. “She’s coming back to do The Art of the Fugue,” Mehta says. A graduate of the RCM program and a world-renowned Bach expert, Hewitt is always an audience favourite. “She sells out every time.” The concert is also representative of the institution’s commitment to the inclusion of women performers and composers. “That’s a very conscious decision,” Mehta says, noting that the 21C program for 2020 will also prominently feature many women artists and composers. 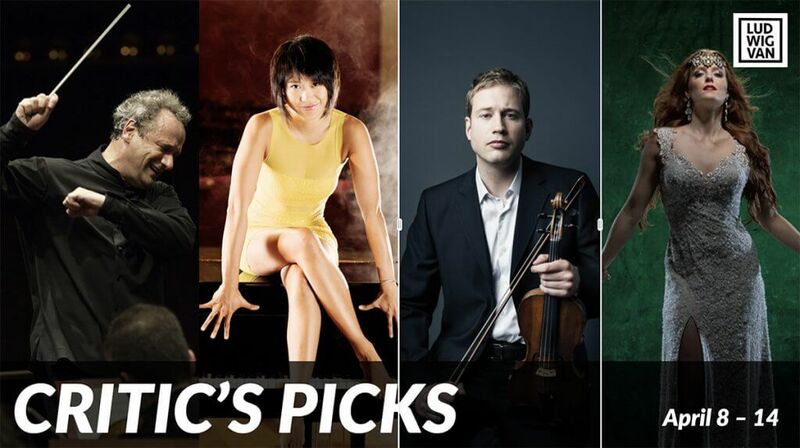 The season brings many of the world’s noted soloists to Koerner Hall. Celebrated French pianist and Chevalier of the Ordre National de la Légion d’Honneur Hélène Grimaud will perform a program of Chopin, Debussy, Satie, Silvestrov, and Rachmaninov Sonata No. 2. Renowned violinist Kyung Wha Chung performed Brahms, Franck, and Beethoven with pianist Kevin Kenner in her Koerner Hall debut. Taiwanese-Australian violinist Ray Chen brings the 1715 “Joachim” Stradivarius violin, once owned by Hungarian violinist, Joseph Joachim, to the venue with American pianist Julio Elizalde to play Bach, Debussy, Grieg, Ravel, and Saint-Saëns. Guest conductors Tania Miller, Andrei Feher, Johannes Debus, and Gábor Takács-Nagy will take the helm of the Royal Conservatory Orchestra throughout the season, with the details yet to be announced. The Season Gala marks a first for the institution. “It’s the first time ever a Season Gala is a jazz artist,” Mehta states. Jazz at Lincoln Center Orchestra with Wynton Marsalis will perform. “When the opportunity to bring Wynton Marsalis here comes, you jump on it,” Mehta says. The Gala occasion allows the venue to bring large, higher ticket ensembles like the Lincoln Center Orchestra to town. Brother Branford Marsalis will also appear in a concert at Koerner Hall during the season, with the details yet to be revealed. The jazz contingent for 2019-2020 is strong. “The jazz series will open with Chick Corea. He’s reformed his trio,” Mehta says. The 77-year-old jazz great will be performing with Christian McBride a celebrated bassist whose credits include Sting and McCoy Tyner, and drummer Brian Blade, who’s played with the likes of Herbie Hancock, Joni Mitchell, and the Wayne Shorter Quartet. Orbert Davis and the Chicago Jazz Philharmonic will bring a concert that celebrates 100 years of the Great Migration from the southern USA to Chicago to Toronto. Other international jazz offerings including Cuban jazz legend Chucho Valdés, and Panamanian jazz pianist and composer Danilo Pérez and his Global Messengers who hail form Palestine, Greece, Jordan, and Panama. Another highlight of the jazz series is the world premiere of Oscar Peterson’s AFRICA featuring Benny Green (piano,) Christian McBride, Jeff Hamilton (drums,) and an all-star big band. Peterson wrote his Africa Suite in 1983, and while two of the pieces – “Nigerian Marketplace” and “Peace” — eventually found their way into his concert repertoire, the suite itself was never performed in its entirety. The concert comes as a result of the venue’s longstanding tradition of recognizing the work of the late Canadian jazz great. “We’ve done a lot of work with Oscar Peterson’s music and his proteges,” Mehta says, noting his close relationship to Oscar’s widow Kelly Peterson. “She brought this to us,” he says. It’s not the only Canadian content in the jazz series, which also features an evening showcasing music of the Canadian songwriting partners the Breithaupt Brothers, with performances by Jackie Richardson, Kellylee Evans, Denzal Sinclaire, Heather Bambrick, and an all-star band, and a Christmas show featuring celebrated vocalist Holly Cole. The Ukulele Orchestra of Great Britain makes its Koerner Hall debut in one of the season’s surprises. “It’s a bit of an outlier,” Mehta says, “but very fun. Check your critic’s hat at the door and have fun,” he says. “They kind of behave like a classical ensemble.” He notes that the orchestra includes superb players and a wide repertoire from pop to classical. Koerner Hall celebrates its official 10th birthday on September 25, 2019 — Glenn Gould’s birthday — just before the venue’s 11th season kicks off. 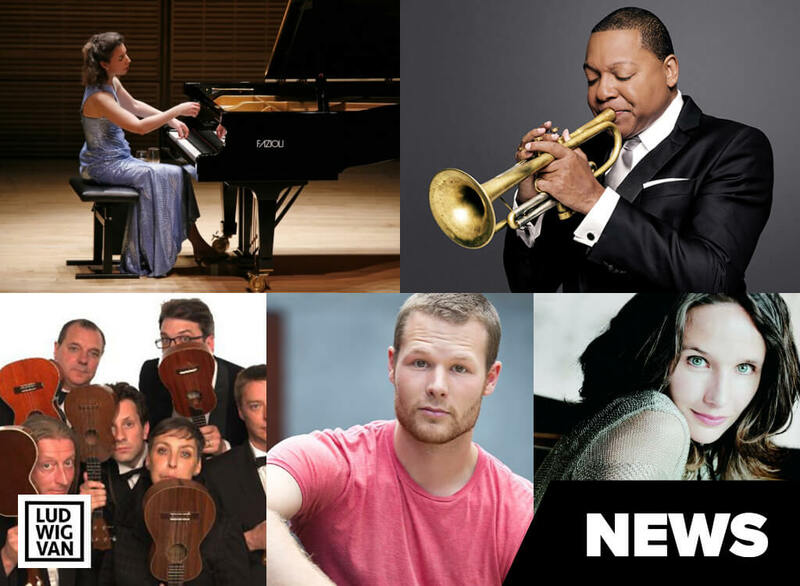 The complete season’s program of more than 100 concerts will be announced in June 2019.